It started with original recipes handed down by Wilhelm V, the Duke of Bavaria and its fame continues to pour across the globe. 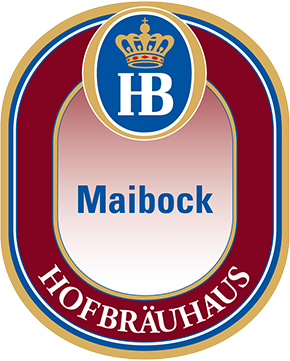 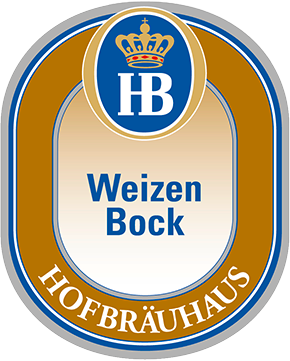 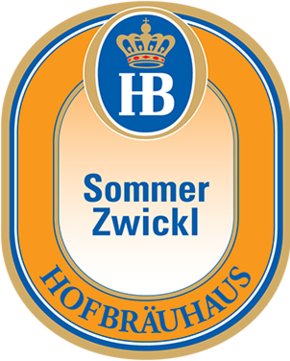 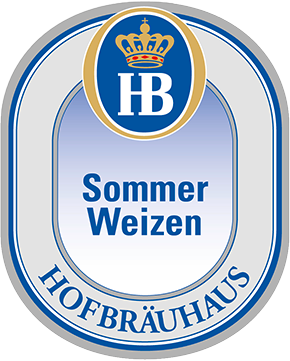 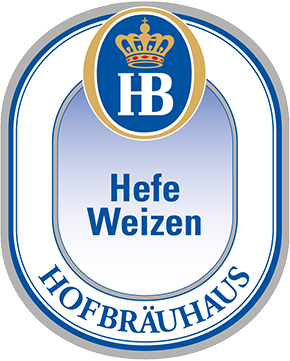 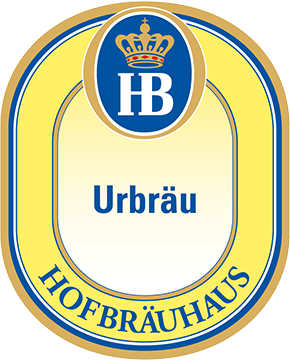 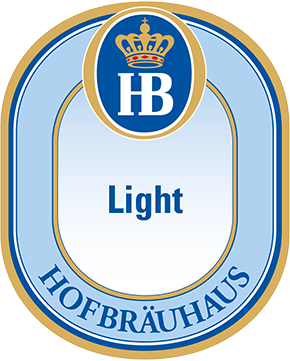 Hofbräu beer is imported directly from the brewery in Munich, Germany or micro brewed according to the Purity Law of 1516. 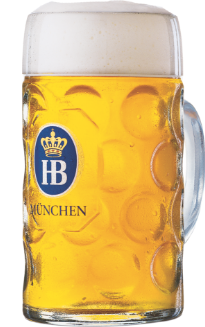 It is proudly served to thirsty patrons in 41 countries. 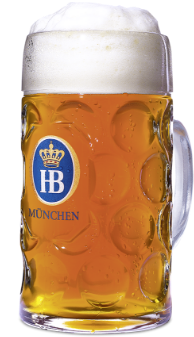 These classic Bavarian brews are imported direct from the brewery in Munich, Germany. They are brewed according to the Purity Law of 1516 and are available in Large Restaurant, Small Restaurant and Hofbräu Express concepts. 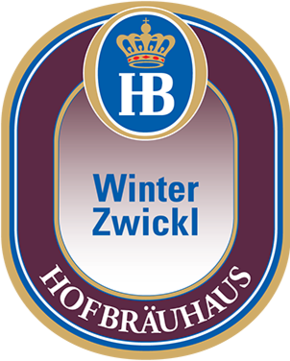 These seasonal beers are imported direct from the brewery in Munich, Germany. 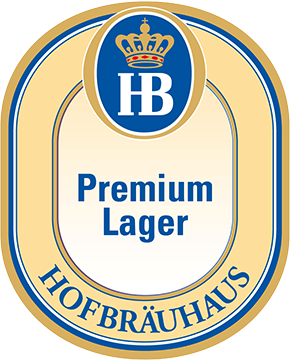 They are brewed according to the Purity Law of 1516 and are available in our Large and Small Restaurant concepts. 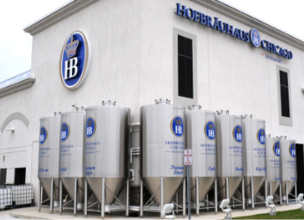 The original Hofbräuhaus boasted an on-site brewery, and so can you. 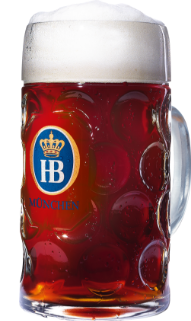 Create original and seasonal flavors following the same methods used to brew for Bavarian Kings at your very own Haus! 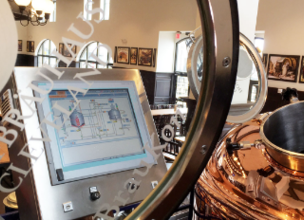 The Brew Pub concept with its on-site brewery can brew up to 21 different varieties of beer available throughout the year. 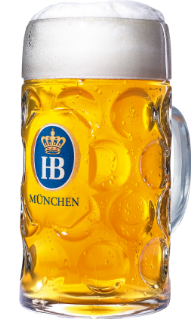 Pale wheat beer, fruity notes meet roasted malt flavor. The Reinheitsgebot, otherwise known as The Purity Law, was born.